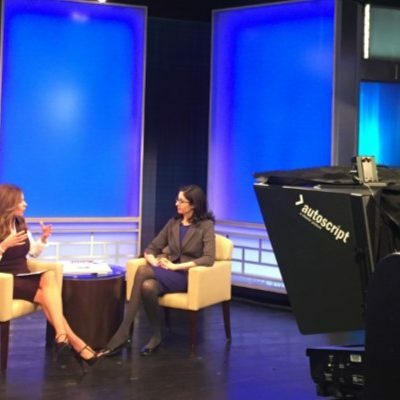 This morning, Friends Center for Children executive director Allyx Schiavone spoke with NBC Connecticut’s Kerri-Lee Mayland about the upcoming annual Week of the Young Child (April 12-18, 2015) and the HUG (Help Us Grow) Pledge. 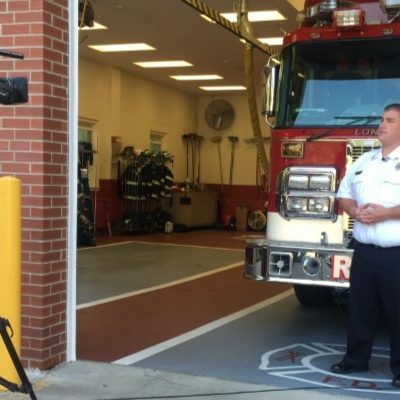 On April 3, 2015, the Avon Volunteer Fire Department held its 6th annual “Battle of the Badges” blood drive, a friendly competition vs. the local police department to see who can bring in the most blood donors. 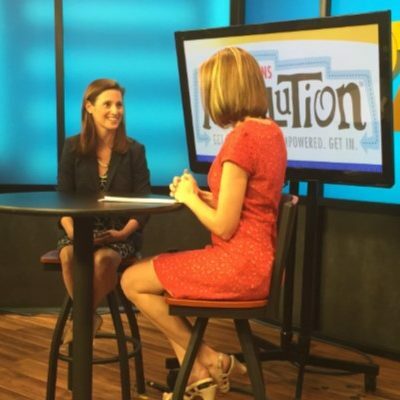 Thanks to Tara Joyce of NBC Connecticut for this great story! 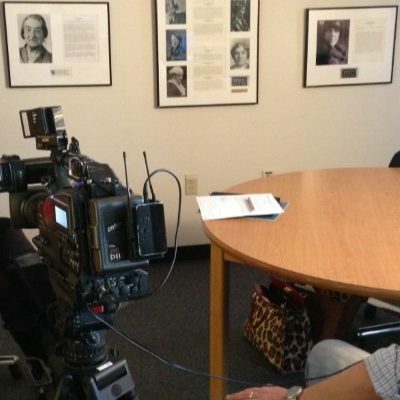 FOX CT’s Mike Townsend visited the Connecticut Women’s Hall of Fame offices to speak with Ena Williams about the life and work of 2009 Inductee Martha Minerva Franklin, a nurse who fought for racial equality in her profession. 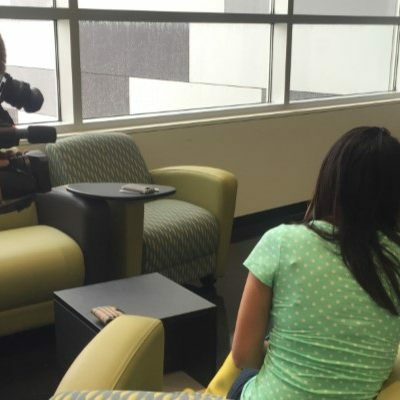 Click the photo below to link to the television segment. FUZION In the News: What Is Medical Grade Skincare? 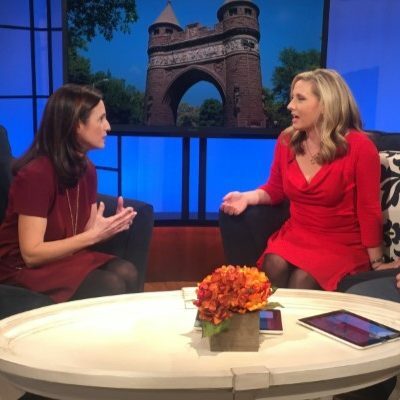 FUZION Medical Aesthetic Boutique‘s Dr. David Goodkind and medical aesthetician Kristen O’Keefe-Kunst talk with NBC CT’s Kerri-Lee Mayland about medical grade skincare and Dr. Goodkind’s specially-formulated SkinDeep product line.